We offer next day onsite document destruction Monday through Saturday in Newark NJ. Every business and resident of Newark NJ needs a way to shred their documents easily and when they want it. With next day shredding services you can. We have provided mobile shredding solutions for residents and businesses of all types including Fortune 500 companies and government agencies since 1968. Time Shred offers you a complete onsite document destruction that comes right to the front door six days a week compared to many of our competitors who are unwilling to so. We are happy to service any size project from one box of files to a warehouse full of business records. It all begins when you first contact us about the documents you need to destroy. You’ll find our staff very helpful, eager to explain your options and answer your questions. After we help you decide on a service we will give you a straightforward quote who’s pricing is very simple and does not have any of the surprise surcharges that many other companies charge. The last thing you have to do is tell us what date you want us to be there. We take care of our customers six days a week so just choose a day Monday through Saturday. Once we arrive, we’ll pack up your paperwork into a secure bin that will be locked and then it is taken to the paper shredding truck waiting just outside your Newark NJ location. The truck then automatically empties your documents into the shredder in full view of our cameras that you can see with a screen on the side of the truck. There is nothing that we do out of your sight or supervision. Our onsite document destruction service is the most secure and convenient way for you to eliminate your confidential records. All of the papers we destroy are recycled and used to make other paper products. One-time Shredding – With our onetime service you decide where and when you want to destroy your business records. We have clients that call us just once and we may not hear from them for a year or so and there are some of our clients that call us a few times a year. This service is perfect for any company that has a varying need to shred files. We are available anytime you need us. Schedules Shredding – Our scheduled service is an ongoing way to securely dispose of business records. Most firms are throwing away papers every day and with identity theft and privacy laws that are in effect you can’t just put them in a wastebasket in your office they must be shredded. To accomplish this without creating more work for you or your staff we can put a secure disposal program in place for you. It’s very easy and it starts with us providing your firm with our locked bins and consoles that will be placed in accessible locations in your office so your staff has a secure place to dispose of all papers. Our staff will then come to your location on a regular schedule to empty each container and destroy all the papers that were deposited. We offer consistent schedules from daily to monthly and every interval in between. Your most personal information is on different documents you have at home. Those papers can never be put into the trash because most identity theft occurs from information being stolen off of documents. Prevent this from happening to you with our residential shredding service that comes to your home to destroy any of the personal papers you have decided to you don’t want to keep any longer. Our at home service allows you to actually see your files being destroyed and you can make an appointment for a date that is best for you Monday through Saturday. We use every opportunity to go above and beyond in our line of work. 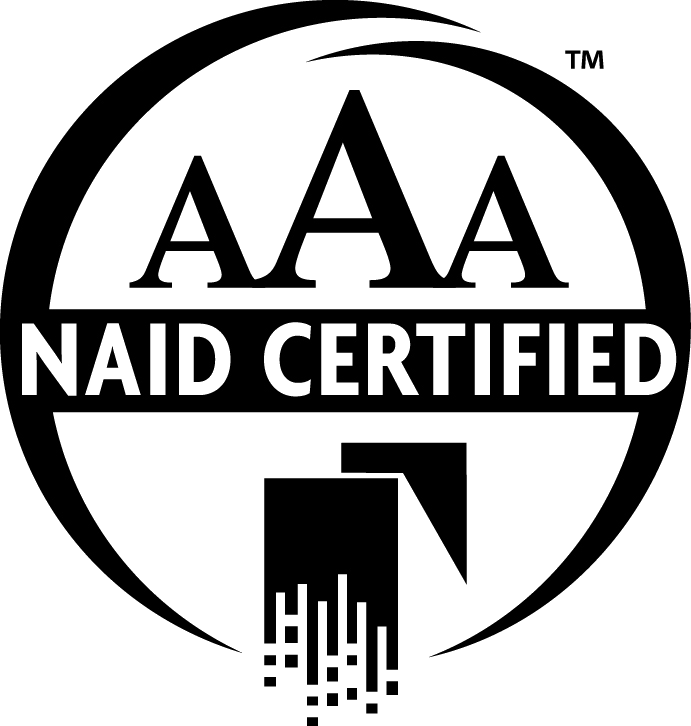 We begin with a high AAA Certification given to us by the National Association for Information Destruction, the board that governs and regulates our industry. 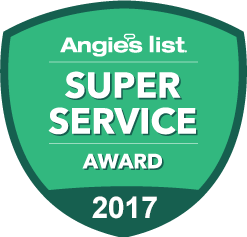 We gained that certification because our security procedures have and continue to exceed the high standards laid out by our association. Next, we use the highest quality machinery, state-of-the-art technology that delivers the most powerful mobile shredding service in Newark NJ. We vet our employees with background checks, continuous drug tests, and confidentiality agreements binding them to remain professional in their trade. We offer this service to you 6 days a week, and you can have your service performed as soon as tomorrow. There’s no obligation when you call us to discuss your options. No job is too large or too small. Call us today for your document shredding services in your office or at your own home. Don’t leave your shredding to chance. Trust the experts at Time Shred.